Those words weren’t what his granddaughter wanted to hear. She bolted toward her room and slammed the door behind her. Drew had mishandled the situation, but he did his best to make up for it. He went to his granddaughter’s room, knocked on the door and said, “I’m sorry, honey. You must feel terrible.” That was all it took. Seconds later, the door opened and his granddaughter rushed into his arms as she began to cry. Many of us aren’t comfortable with emotions. When our granddaughters express themselves or react with their hearts, we tend think, “Why can’t she be more rational?” We have some learning to do. 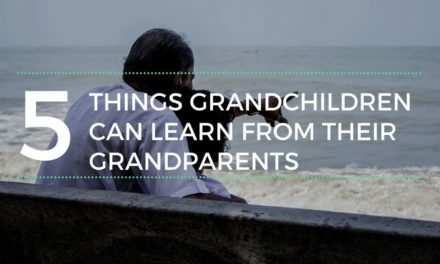 Unfortunately, the teenage years are often when a grandparent will step back from his granddaughter. She’s blooming physically, and that’s a little unsettling. 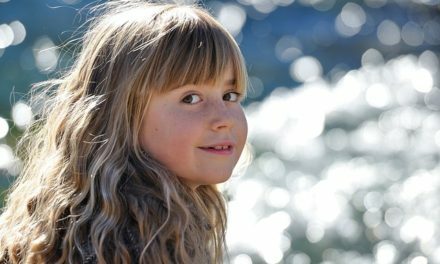 When her moods get unpredictable-like they often do-the grandparent even if he was highly involved during her younger years, may get frustrated and step back. But that’s actually when girls need their grandparents as much as ever. Studies have shown that granddaughters who have loving and understanding fathers through the teen years benefit in very tangible ways: in self-confidence, in achievement, in her sexual identity, and in avoiding behavioral problems. 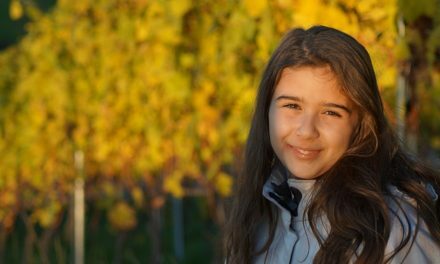 So, at anytime, Grandparent, be ready to ask, “What is she feeling?” And see how, as Drew demonstrated, the teen years can be a time when you work through difficulties together and grow closer in the end.